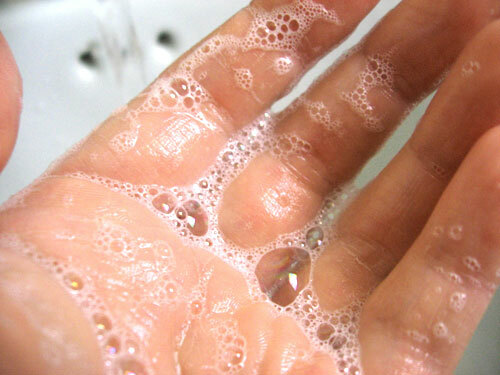 Next time you hand wash some dishes, pay attention to how the water, the soap suds and the dishes feel. Jeff, I'm going to have to disagree with you on this one. I went to a natural hot springs for a bath about two weeks ago - immersing my body in that hot sulfuric water was a wonder. But washing dishes - no, that's not a wonder. I wash dishes by hand 3-6 times every day. I can hardly wait to get back to the US and my dishwasher. Hi Jennifer H. -- I see your point. Like everything, it's a matter of degree. My point is that, by taking (almost) any disagreeable task and being fully present with it, we can change it from a chore to an experience. For me, that's a big difference. By the way, this also works for things like pain and illness (again, to different degrees for different people).